Derek and Dot Newton celebrated their 50th anniversary over Easter. 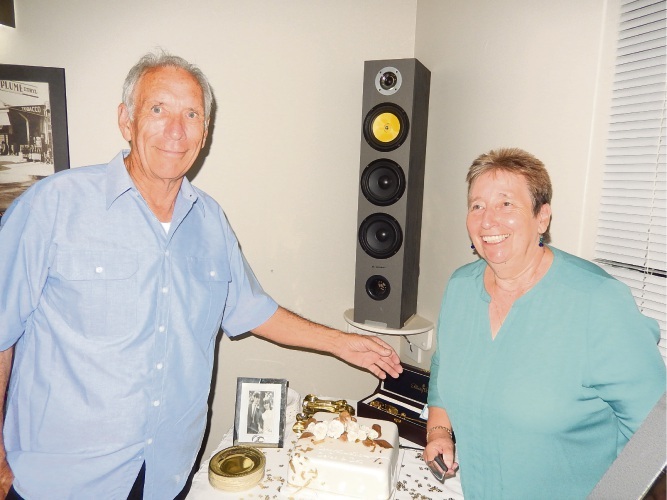 WANNEROO residents Derek and Dot Newton celebrated their golden anniversary over Easter. The couple married on March 30, 1968 in Reigate, Surrey England after meeting as young adults and once Derek had completed his apprenticeship as a carpenter and joiner. They have two sons, Jason and Darren, and lived in British Columbia, Canada for several years before settling in Wanneroo. 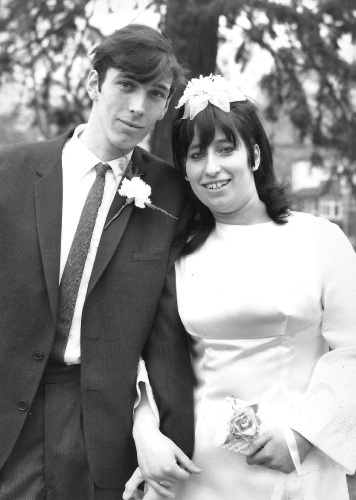 Derek and Dot Newton married in England on March 30, 1968. Derek is a published artist and currently the WA Watercolour Society treasurer, while Dot is a Central Ward councillor with the City of Wanneroo. They are both members of the Wanneroo Sports and Social Club, where they held a party with family and friends over Easter.